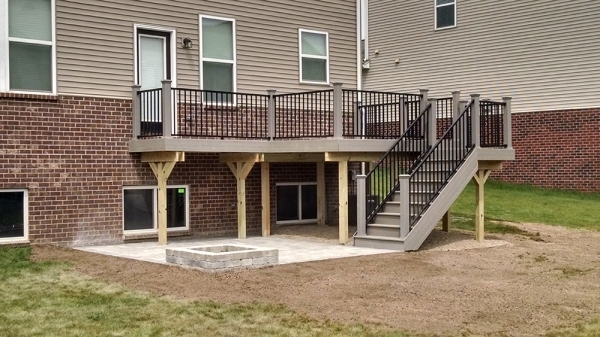 Expand your home’s living space with a custom deck or pergola! 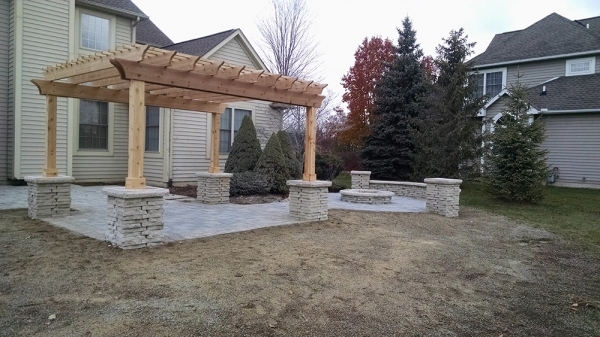 At Hardscape Solutions, we’re passionate about making your house feel like home. With that being said, extending your home outdoors and onto a custom deck improves the overall flow of your home, making you and your guests want to spend all of your time outside! 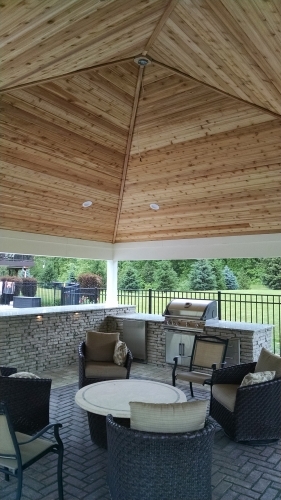 With over 75 years of combined experience designing and building custom decks for our southeast Michigan clients, trust us to create the perfect outdoor setting for you. 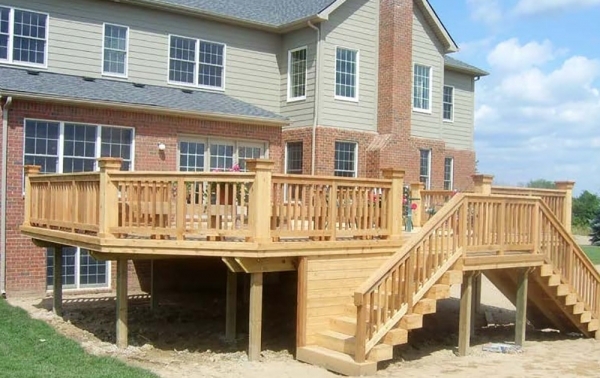 With a wide variety of materials, colors and patterns, our design team will help you determine the deck material that is right for your project. 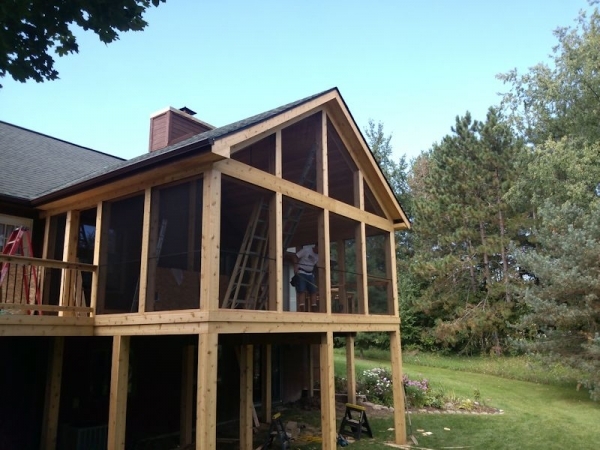 Once we have determined the appropriate material, our designers will put together a drawing that is both functional and within your budget. The designs can then be submitted to your homeowners’ association (if any) for approval and local municipalities for permits. 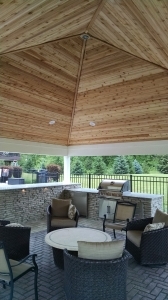 Our highly skilled and licensed builders will take your design, follow industry guidelines and building codes, and turn your design into reality, creating additional living space for years of enjoyment to come! 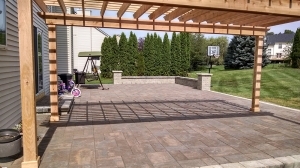 Other than decks, Hardscape Solutions enhances our clients’ homes with a variety of outdoor living structures. 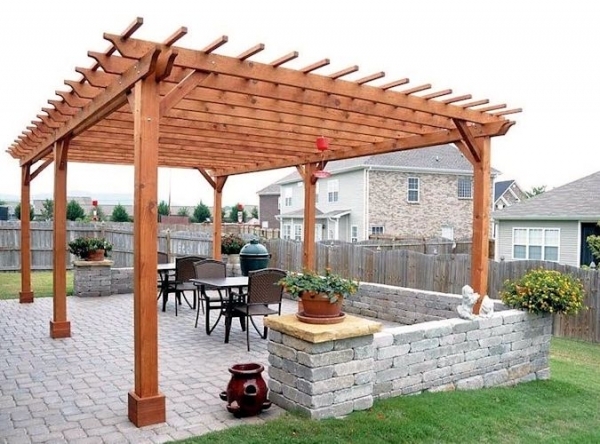 Relax in the shade of your new, custom-built pergola or cabana! 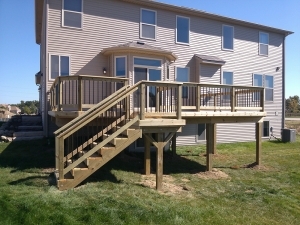 Michigan summers get hot, but that doesn’t mean that you shouldn’t enjoy your newly installed deck without any shade. 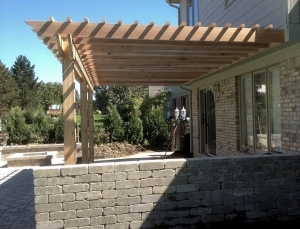 Hardscape Solutions builds stunning pergolas, cabanas and more to keep you out of the sun but still enjoying the great outdoors! We use only the finest craftsmanship and materials to deliver a beautiful place to relax on a hot summer day. We have strict quality standards that we aim to exceed each and every project so you can rest assured we’ll get the job done correctly the first time. If we wouldn’t have it in our own backyard, we wouldn’t put it in yours! 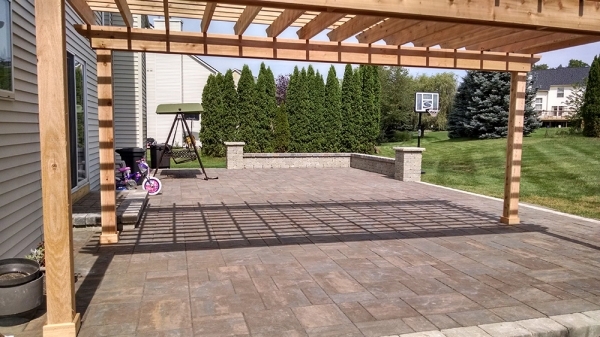 To learn more about having your own custom deck, pergola or other outdoor living structure installed, contact the team at Hardscape Solutions today!